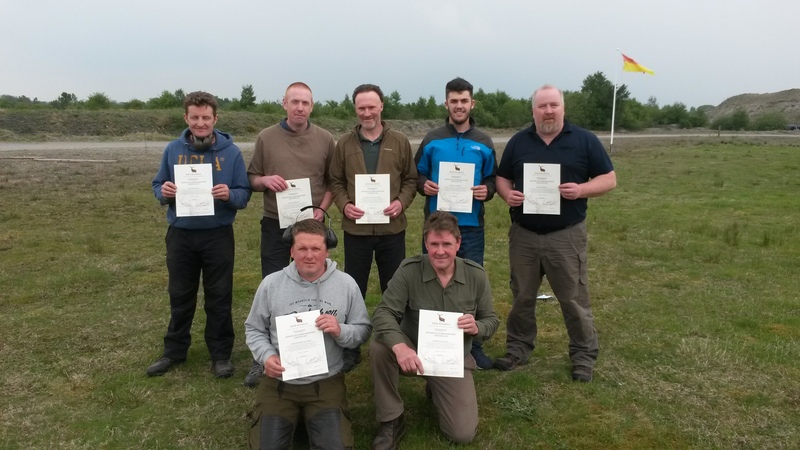 The first Deer Alliance Advanced Marksmanship Course (AMC) took place on Saturday 28th May 2016 at the Midlands National Shooting Grounds, Blue Ball, Tullamore, Co. Offaly. 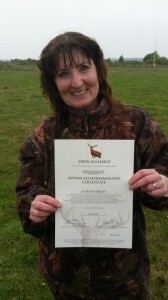 The AMC was run on a pilot basis with a view to developing the one-day course, which leads to a Certificate in Advanced Marksmanship awarded by the Deer Alliance as an add-on qualification to the hugely successful Hunter Competence Assessment Programme (HCAP) now in its eleventh year of operation and with close on 2700 individual candidates having participated in HCAP over that time. The Course of Fire, designed to test the accuracy of candidates on the Deer Alliance deer target with fifteen rounds of deer-legal ammunition in three positions over 100 metres, was preceded by a presentation by Liam Nolan of Deer Alliance HCAP on topics ranging from gun safety and risk assessment, ballistics and choice of firearm, zeroing the rifle and taking the shot. Participation is limited to HCAP-Certified Candidates. 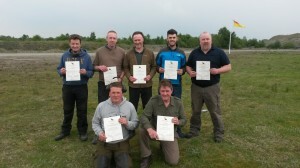 The Course of Fire proved challenging for many candidates and in the final analysis only ten candidates were successful in meeting the requirements of accuracy on the Range, thus establishing the AMC qualification as a true mark of achievement and testimony to the marksmanship of successful candidates.  The Deer Alliance intends to build on this pilot exercise to develop and enhance the Course and to present it for participation by HCAP-Certified Candidates on a regular basis over the coming years. Congratulations to all successful candidates and commiserations to others! 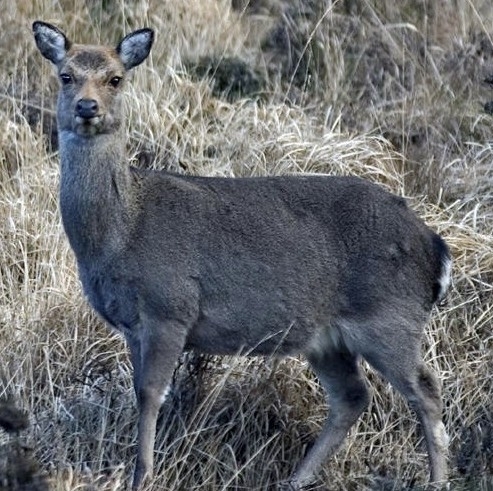 The Deer Alliance will also consider what arrangements will be possible for No-Shows, Deferrals and Fail Candidates who may wish to repeat the AMC Course of Fire with a view to achieving the AMC. Further announcements will be made here in due course. This entry was posted in Uncategorized on May 29, 2016 by Liam Nolan. • Fifteen Rounds of deer-legal ammunition – five rounds in the prone position, five rounds in the sitting/kneeling position and five rounds in the standing position. • All shots are taken at 100 metres, in Firing Details of up to 20 candidates. • Candidates dropping one or more shots in the course of fire may withdraw at that point, without finishing the full course of fire. It is not a competition. • One Repeat Course of Fire only is permitted. • No zeroing shots permitted. • Range Officers’ decisions are final. This entry was posted in Uncategorized on May 25, 2016 by Liam Nolan. DEFINED BY A THIN BLACK LINE ON THE PAPER TARGET. 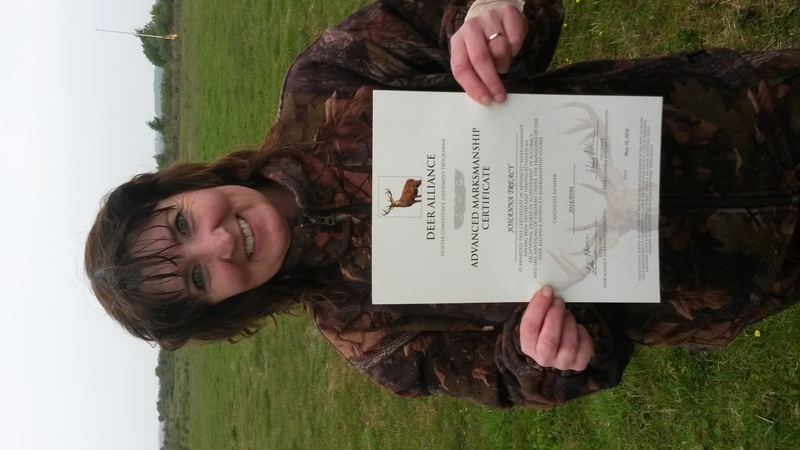 The Deer Alliance Advanced Marksmanship Course 2016 will take place at the Midland National Shooting Range, Blue Ball, Tullamore, Co. Offaly on Saturday 28th May 2016. The list of eligible candidates is shown below (applications are now closed). This event is a new addition to the Deer Alliance annual calendar of events and is primarily a test of accuracy and high achievement in marksmanship over fifteen rounds of deer-legal ammunition on a deer-shaped target at a range of 100 metres in three positions (prone, kneeling/sitting and standing, five rounds in each position). All shots must be contained within the heart & lung killing zone on the HCAP deer target. All candidates must be HCAP-Certified to participate. The test of marksmanship is supported by a short series of lectures covering areas including safe handling, storage and carriage of firearms and ammunition, ballistics, choice of telescopic sights, efficient zeroing of the rifle and telescopic sights and safety and risk assessment in the field. Start time is 11.00 a.m. sharp. All candidates must attend the scheduled lectures. The Marksmanship Test will commence at 2.00 approximately. 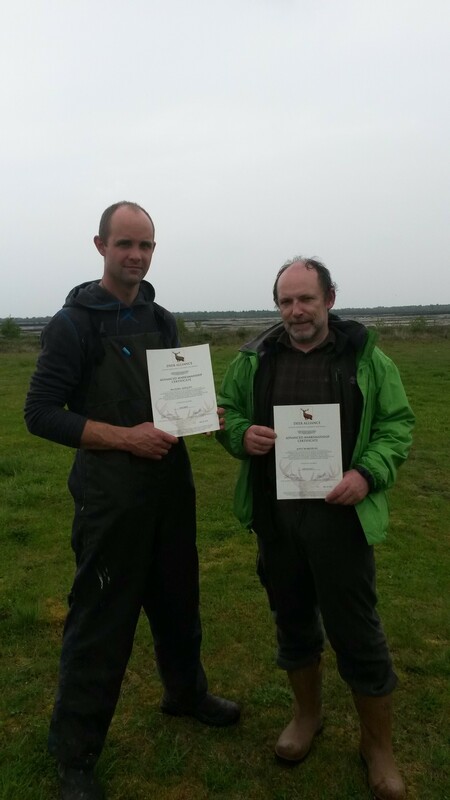 All successful candidates achieving 100% success in the Range Test will be awarded the Deer Alliance Certificate in Advanced Marksmanship. Candidates dropping one round or more during the Course of Fire will be entitled to withdraw without firing further rounds. One Repeat Course of Fire only will be allowed on the day. Wishing all candidates every success on the day. This entry was posted in Uncategorized on May 16, 2016 by Liam Nolan.